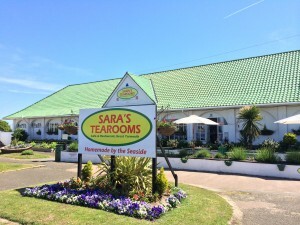 When visiting Sara’s Tearooms on Great Yarmouth’s seafront, you will be greeted by a friendly, professional and customer focused team, leaving you to relax and enjoy your food and drink in our award winning tearoom gardens or on our beach terrace. When we say ‘Homemade’, our food is exactly that…home made by us! 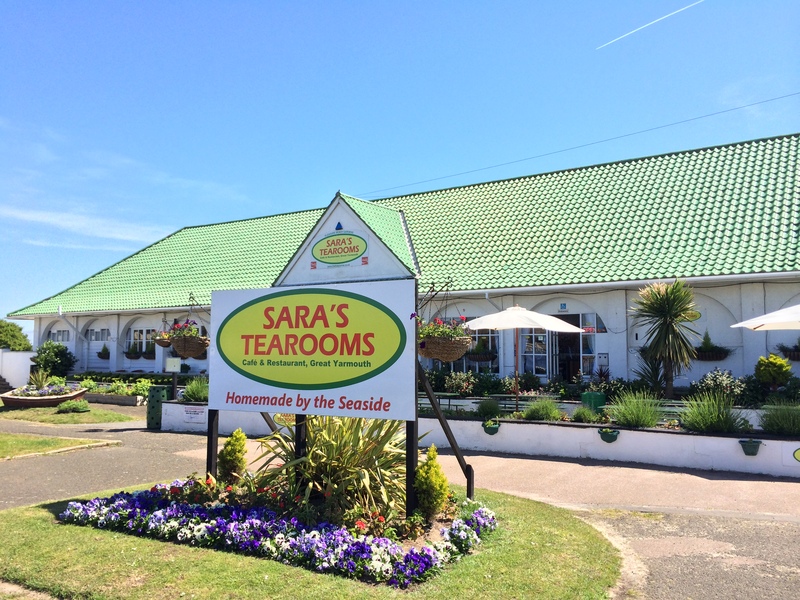 At Sara’s Tearooms, we make our Homemade Specials and Cakes on a daily basis to keep the meals and cakes fresh and the quality high. 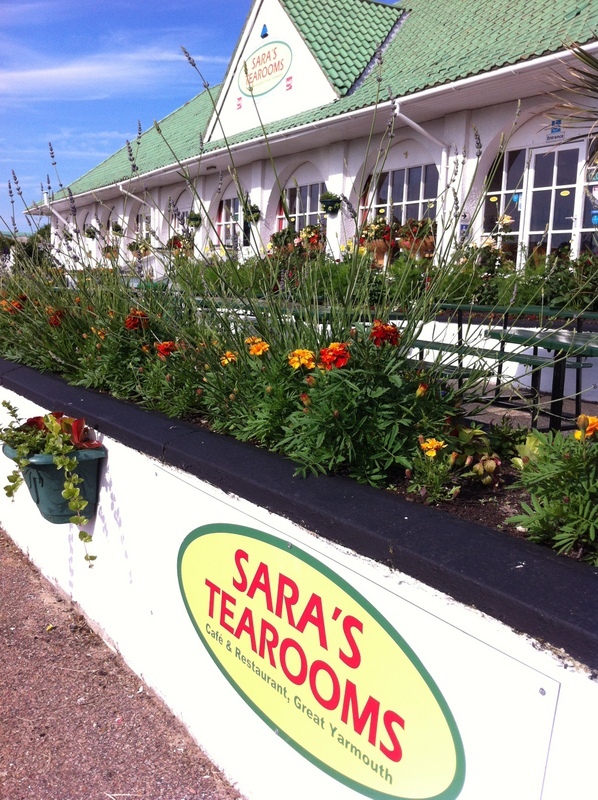 No packets, no mixes bought in, just fresh raw ingredients used in traditional recipes that are cooked in the Tearooms kitchen by Sara herself.